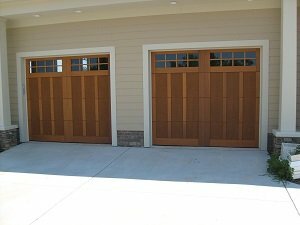 Residential, Commercial & Industrial Garage Doors | Doors by Nalley, Inc.
At Doors by Nalley, Inc., we can help with all your residential garage door needs, including repair, replacement, parts, and installation. We can also sign you up for a preventative garage door maintenance program to ensure your residential garage door continues to serve your family for many years to come. 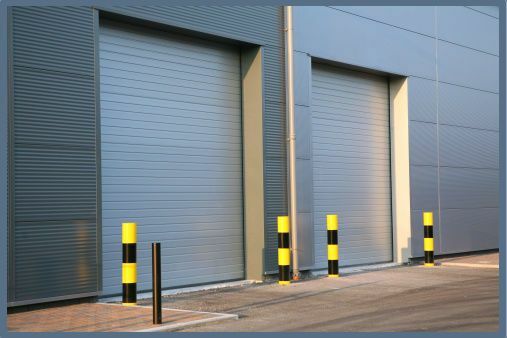 You may not realize how much your business depends on your overhead doors until something goes wrong. At Doors by Nalley, Inc., we offer 24-hour commercial garage door repair and replacement services, so you can get back to business in no time! Doors by Nalley, Inc. has been serving Charlotte & Mooresville, NC and surrounding areas since 1990. 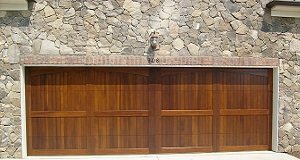 We are committed to excellence in garage door installation, repair, and maintenance. We are grateful for the opportunity to show you why we’re the best garage door company in town! . 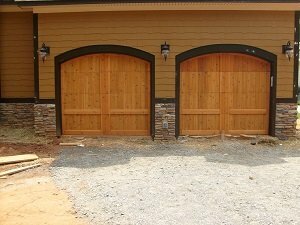 . .
At Doors by Nalley, Inc., we offer top-notch service for industrial, commercial, and residential garage doors in Mooresville, NC and surrounding areas. Experienced in the Commercial, Industrial and Residential fields, we provide sales, installation, service and repair of overhead doors and related products. So whether you need new garage door openers, recalibrated garage door remotes, a garage door tune-up, or emergency garage door repair, we’ll be there! 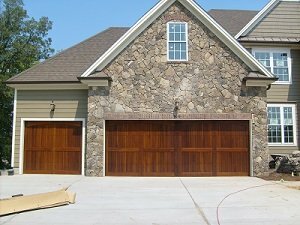 For affordable garage door maintenance, repair, and installation services in Gastonia, Hickory, Huntersville, Statesville, Mooresville, Denver, Lake Norman, and Charlotte, NC, visit us at Doors by Nalley, Inc.! Doors By Nalley, Inc. is a female family-owned business. Established in 1990 by Debra Nalley. Doors by Nalley, Inc. is committed to top-quality garage door products, affordable prices, and excellent customer service. Debra Nalley and her team have been consistent in this goal throughout the years. We take pride in having helpful and professional employees throughout our company, from the office personnel to sales personnel to garage door service and installation technicians. We hire no subcontractors; all of our garage door service and installation technicians are employees of Doors by Nalley, Inc. and are fully insured to provide optimum protection for you as a home or business owner. We are a preferred C.H.I. 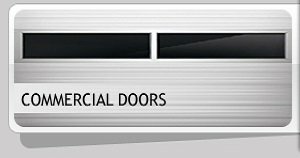 Overhead Door Dealer in North Carolina and a proud member of DASMA (Door & Access Systems Manufacturers Associations), IDA (International Door Association), and HBA (Home Builders Association). 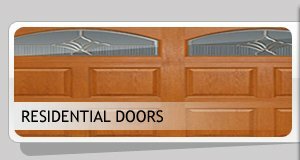 Doors By Nalley, Inc. is dedicated to customer satisfaction, and if given the opportunity to talk with you, we feel that you will appreciate our commitment. Please contact us today for more information about our residential, industrial, and commercial garage door services or to schedule an appointment. 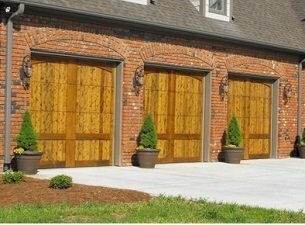 If you have any questions pertaining to new residential garage doors, new commercial garage/overhead doors, garage door repairs, ongoing garage door maintenance or any other service we provide in and around Charlotte NC, please don’t hesitate to call or email us anytime.